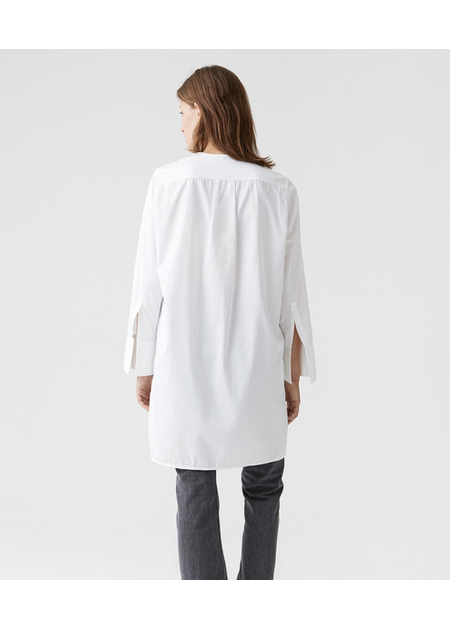 Lovely shirt dress in cotton from Swedish brand HOPE. 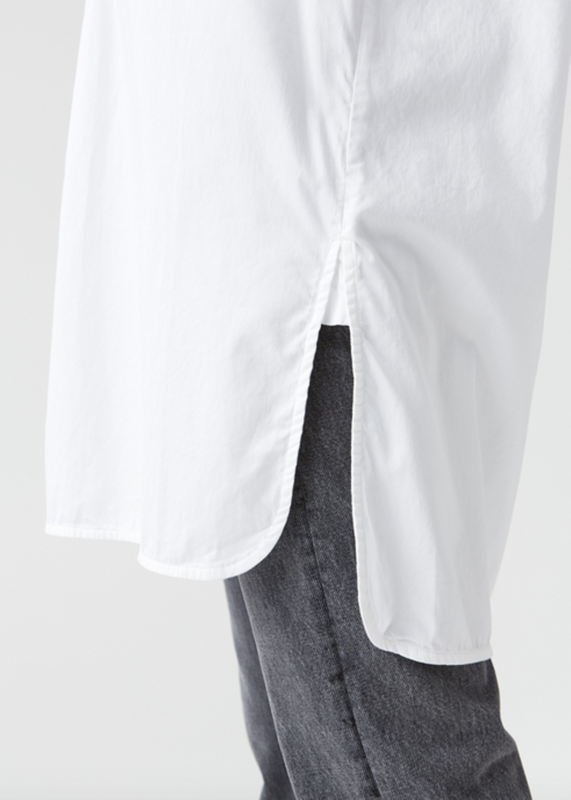 The model is made with button closure at the round cut, long sleeves with long machete piece, that can be turned up. The model is oversize and loose in cut, and has small slits on the sides. Perfect with both tights or over a pair of jeans or pants. Length size 38 = 92 cm. Sleeve length size 38 = 62 cm.